If there’s anyone that has a chance to to get me over Florence Welch, it’s Megan James. 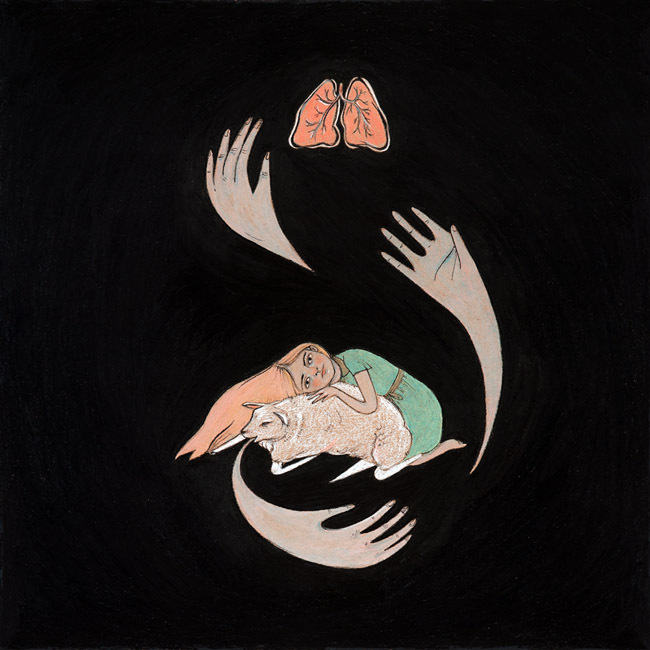 James, combined with producer Corin Roddick are Purity Ring, and they exploded onto the scene in 2011 with a song called “Ungirthed.” It took another year to finally release an album, but it was worth the wait. The group has a dubbed-out retro-futuristic approach to music, with lyrics that are vivid and wondrous. They have the washy throbs, the sparkly synths, they have everything complex presented in a simple way. Get some headphones, sit on a bench outside and enjoy the album start to finish. You won’t be disappointed.